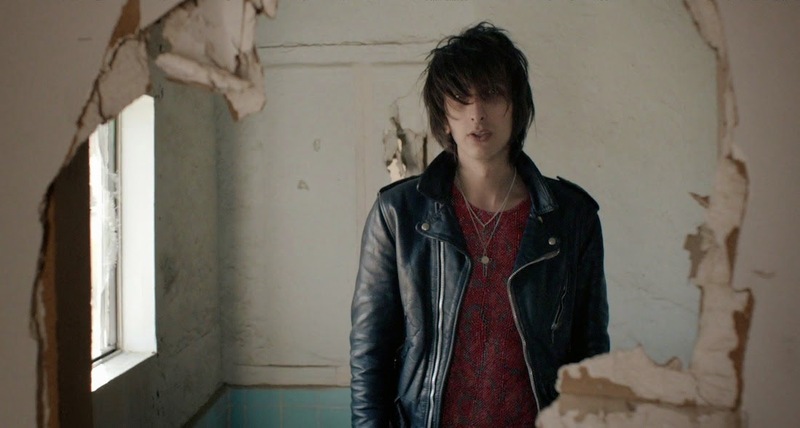 As The Horrors prepare the release of their new album 'Luminous' the band return with a new video for latest single So Now You Know. Filmed in a deserted LA desert town the clip is described as being a "short surreal film about the loneliness of teenage life, and the world we create with our friends at that age". Take a watch above. The new album 'Luminous' is due for release May 5th 2014 through XL Recordings.